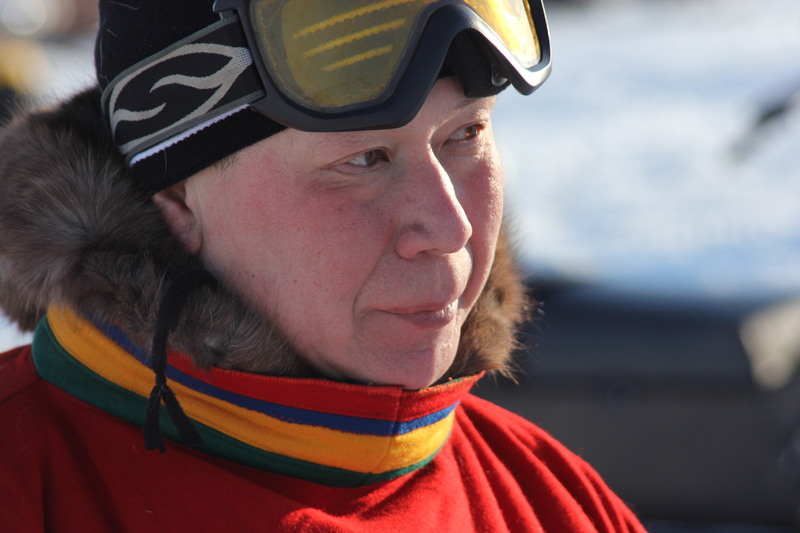 For those interested, the Russian Indigenous Peoples Association (RAIPON) got a new president a week ago, at a very important time in the organisation’s biography, because it had been closed down for formal reasons by Russian authorities late last year. Now elections for the presidency had been held in Salekhard, the capital of my prime fieldsite Yamal-Nenets Okrug, which always has been very loyal to the Russian government. It is remarkable that almost all the RAIPON presidents so far, since Perestroika, came from West Siberia’s oil and gas extracting provinces: Eremei Aipin (Khanty writer), Sergei Khariutschi (Nenets Politician), and now Grigori Ledkov (Nenets born in Europe but politically acting on behalf of Yamal). I think this shows how much indigenous empowerment in general is connected to extractive industries and development on indigenous lands. Ledkov so far was always very supportive of Arctic anthropology and our efforts to link insights from the Russian North with those from the rest of the world, and last December he promised to come to Rovaniemi for a visit. Let’s see if his new position allows for that. Very interesting to see how this develops. This entry was posted in All, Extractive Industries, Indigenous Peoples, Russian North and tagged Nenets, RAIPON, Yamal. Bookmark the permalink. Oh yes, this is great news! First of all it’s brilliant that the RAIPON has been re-started; secondly, it’s also interesting to hear that the new President of RAIPON wears a critical pair of specs; and finally, if he comes to Rovaniemi it’s be a nice treat and a clear sign of the Arctic Centre’s links to grassroots (as well as scientific) centres. Nothing to add as a comment but I wanted to wish you Arctic anthropology and Grigori Ledkov the very best for 2013 +. Reblogged this on The MediaMentor's Blog.